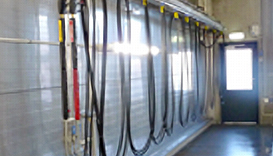 Westmatic offers a variety of different accessories for our bus, truck, and train wash systems. 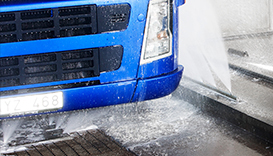 Choose a chassis wash for the ultimate in vehicle underbody cleaning. Add a high-pressure wheel wash to clean the dirt, mud, road salt, and other contaminants that can build up on your wheels. Need to manually wash your fleet? Our detail guns are efficient and easy to use. 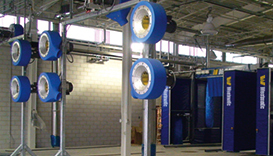 For cost-effective drying results, try the Westmatic vehicle drying system. 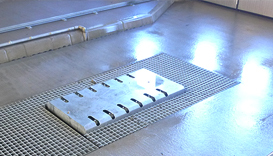 This system removes excess water from the vehicle after exiting the wash system.